The IAS officer is in-charge of the department of personnel and administrative reforms, and also looks after commercial taxes. 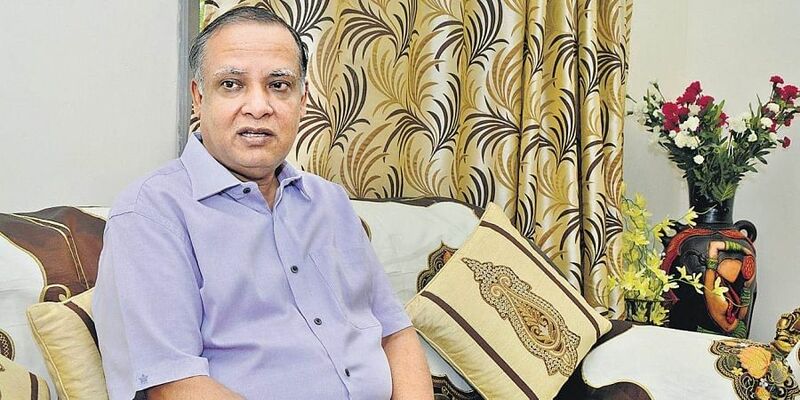 RANCHI: Additional Chief Secretary KK Khandelwal surprised many when he decided to switch his role and exchange his office files with pen and chalk for coaching IIT aspirants. But, Khandelwal says teaching is a passion that gives him more satisfaction than his role of a bureaucrat. The 1988 batch IAS officer of Jharkhand cadre has helped his two sons, a nephew and six other aspirants crack the IIT-Joint Entrance Exam. The IAS officer is in-charge of the department of personnel and administrative reforms, and also looks after commercial taxes. Khandelwal, who secured the 8th rank in the All India Civil Services Examination and the 52nd rank in the All India IIT JEE Examination in 1981, opted for voluntary retirement. The Jharkhand government will release him from service at the end of the year. The decision to retire however, was not exactly a Eureka moment for him, he says. Khandelwal says his elder son Ankur, who attended coaching classes in Ranchi and Kota in 2010, was not performing well in his tests. “Finding no way out, I decided to guide him personally for providing in-depth knowledge of the subject and conceptual clarity, which could help immensely. I again went through the entire syllabus of Mathematics and Physics, and then guided my son who got through IIT-JEE in 2011 with AIR 570,” says the IIT-Kharagpur alumnus. Later, he also mentored his younger son Anupam and nephew Aniket who bagged ranks 9 and 56, respectively, in 2013. In 2017, he took six students under his wings. “After retirement, it will become easier for me as I will be able to devote my entire time to aspirants. We are set to mentor those students, who have commitment and determination... by developing analytical capability and self-confidence. It will help them solve any problem...” he says.